It is a rare thing when a vineyard’s reputation becomes a thing of legend… and perhaps no vineyard in the new world has achieved the reputation of Beckstoffer To Kalon. Unmatched in its historical significance and popular acclaim, Beckstoffer To Kalon produces some of the most accomplished and lauded wines from Napa Valley. 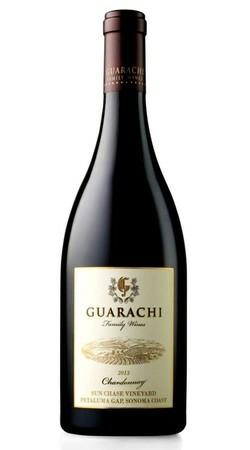 Oak-inspired spice with a soft yet lively acidity are the hallmarks of this rich and powerful Pinot Noir. This Pinot has a high reputation amongst "Cabernet lovers!" 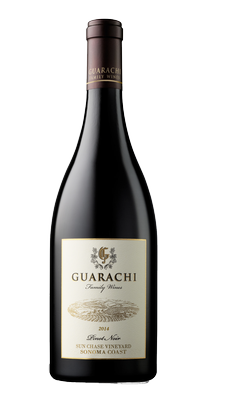 Hand picked & night harvested, this wine is a delectable balance of lush red and black fruits, superb minerality and a smooth finish. TASTING NOTES: Notes of citrus, lemon, crushed rocks and white flowers. It’s medium-bodied, fresh and clean, albeit in a slightly mid-weight, yet charming style. The 2013 growing season was early and all-around excellent. A warm, dry spring brought by perfectly early bud break which helped with the canopy vigor and berry size, which then created ideal conditions for flowering and fruit set under sunny skies. Our grapes were gently whole-cluster pressed for over four hours. (This is the same press cycle used in making champagne). 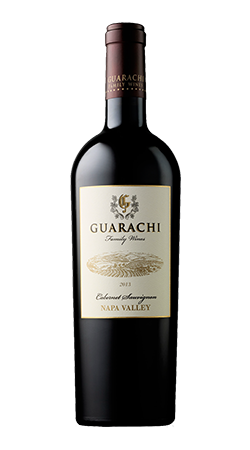 Only 10% of the wine was allowed to go through malolactic fermentation in order to preserve the brightness of the wine and gain just enough roundness on the palate. 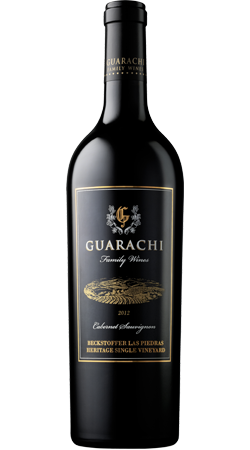 “G” is an exquisite dark fruit red blend of cabernet, cab franc and merlot made with 30-year-old vines from the Guarachi Estate owned vineyard: MeadowRock. To maintain the finest possible quality for the price, and with very low yield, only 100 cases were made.